You think that these dogs will not be in Heaven? 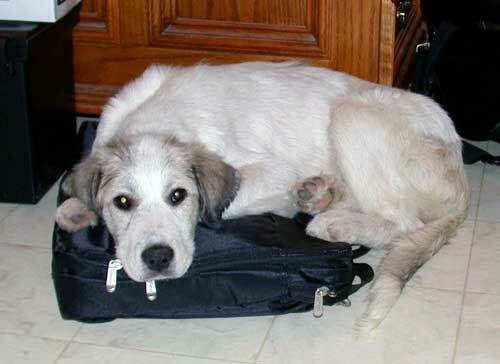 I tell you, they will be there long before any of us! 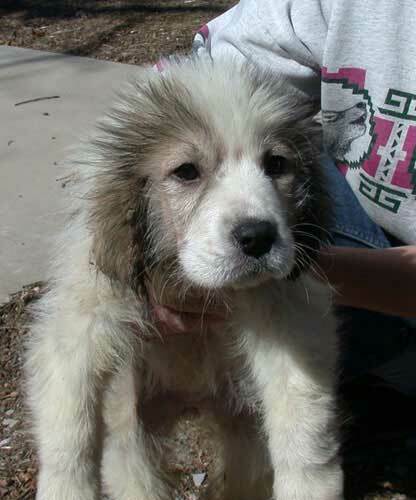 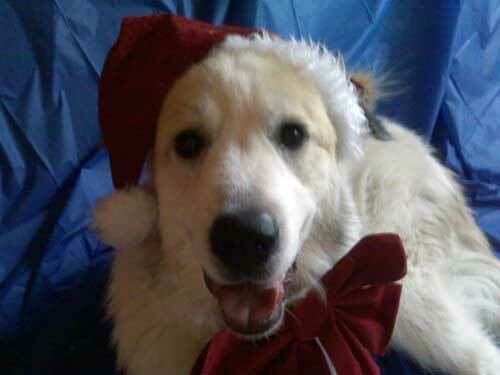 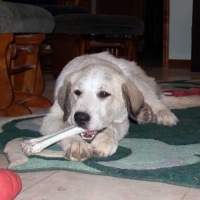 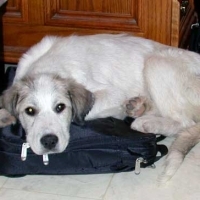 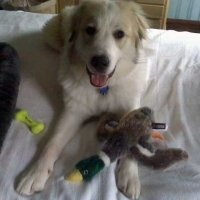 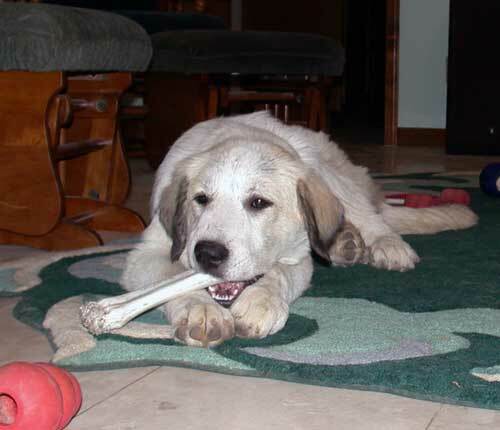 This is Faith, one of 7 Great Pyrenees Puppies that were rescued on 2/22/07. 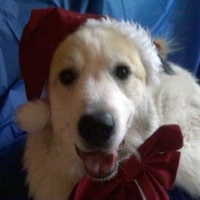 They were born on Christmas and then just pretty much ignored. They were kept in a very small place where they could not stretch out or walk around. 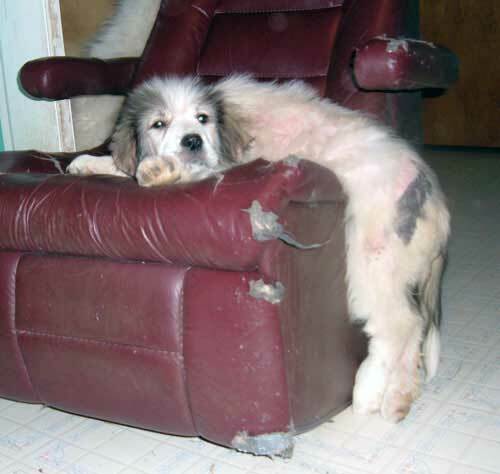 Their legs were bent and weak. 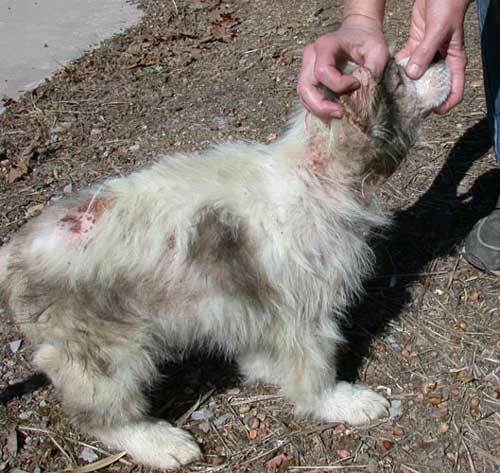 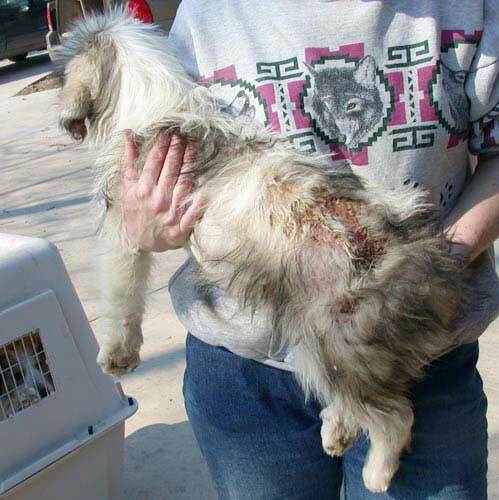 They had oozing sores all over their bodies from untreated mange. 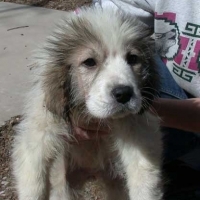 Faith and her littermates have all found their forever home!